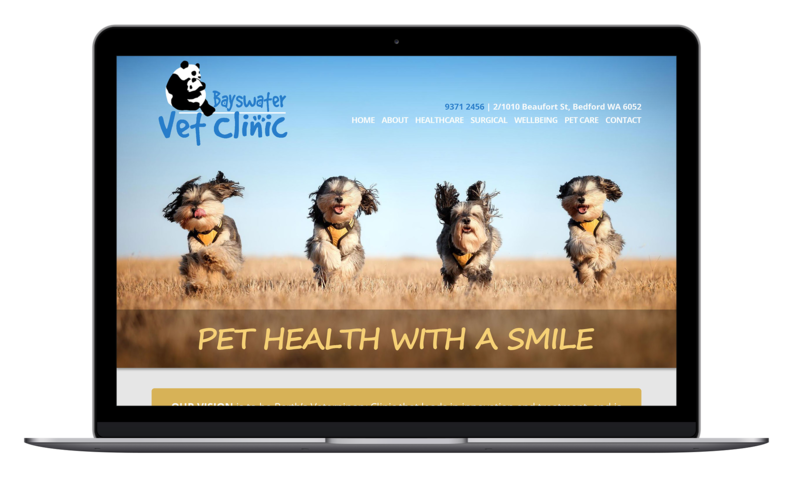 Bayswater Vet is located in Perth. 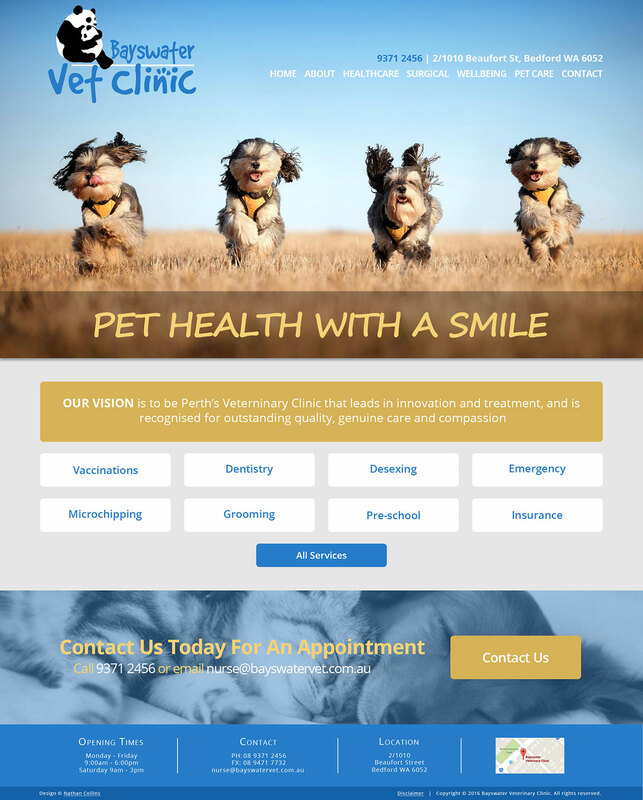 This was apart of a redesign project, as their previous website was old and needed a fresh paint of coat. Now it is something clean, neat, and easy to get the point across.